One of the things that I keep saying to all my students is that if they want to work with big and complex projects in Blender, they must learn how to work with Python to create custom tools and scripts to accelerate the creation process. This is a rule for all kinds of environment scenarios, no matter what software you choose to use. It can be either Blender, 3dsmax, Maya or Softimage. You should learn how to create your own productivity tools. The downside of learning the scripting languages behind each one of those tools is that almost all reference material is not designed to teach scripting for 3d computer graphics. For instance, by the time I learned how to work with Python, I had to try it first with something completely different like data manipulation, and then only later I tried to apply that knowledge with the Blender API. Wouldn`t it be great if we could learn how Python work already using Blender? 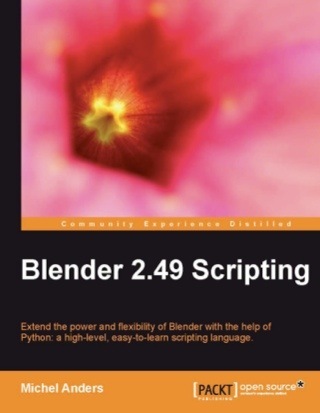 A new book released by Packtpub a few weeks ago offers this solution, and it is called Blender 2.49 Scripting written by Michel J. Anders. During these past few days I spend quite some time reading and going through all examples and exercises of the book. And I can say now that this is the book I wish I had back on my first experiments with Blender and Python. The book teaches how to work with Python using the Blender API to demonstrate all topics regarding scripting for 3d projects. For me, this is the highlight of the book. You will learn how to create scripts for Blender with Python, going straight to the practical side of the task. For instance, the author shows how to select Poles in a 3d Mesh by using a for loop.  If you try to learn Python from a different source, most authors will deal with numbers or database tables. Another great thing about the book is the amount of practical examples and exercises that can be used to learn, and at the same time demonstrate lost of things that could be accomplished with Python in Blender. For instance, a user that never had the chance to work with PyDrivers will find almost a full chapter on the subject with examples on how to use it for animation. If you wish to create your own tools and scripts to speed up projects, or simple help the community with the development of new tools, I strongly recommend this book. I did learn a lot in the past few days and will use that knowledge for future projects, developing tools for Blender and architecture. How much does 2.5 scripting change vs. 2.49 scripting? Is this book worth reading despite the looming 2.6 release?